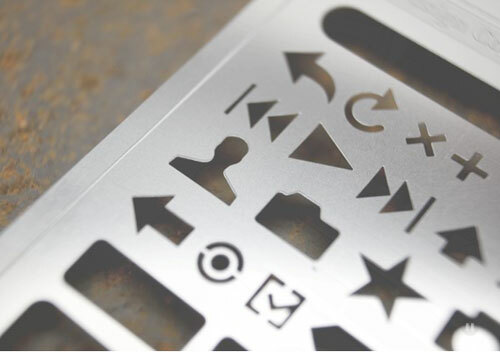 In honor of the imminent arrival of my new phone, here’s the fantastic iPhone Stencil Kit from Design Commission. 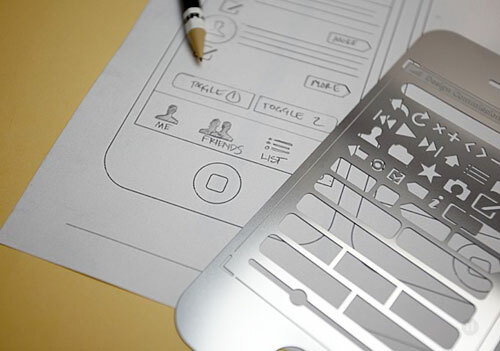 I don’t design apps, but I love stencils. I also love products that have very specific use.